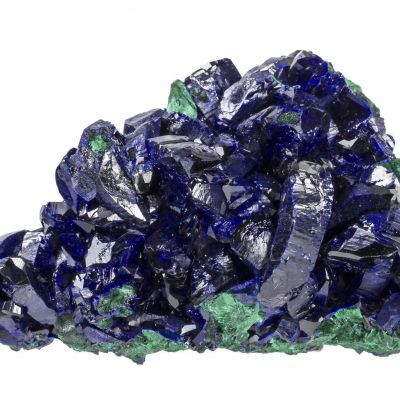 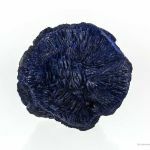 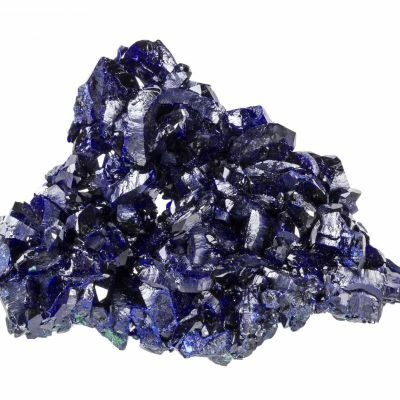 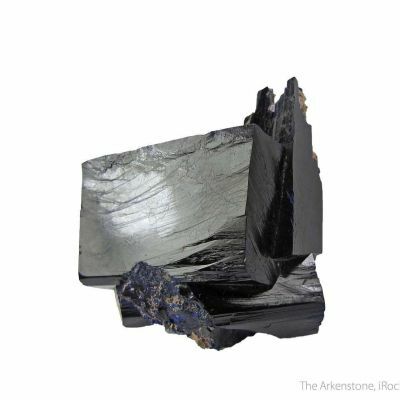 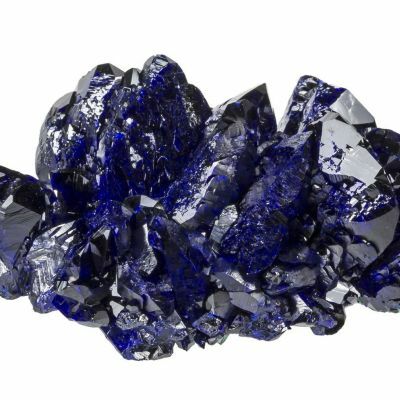 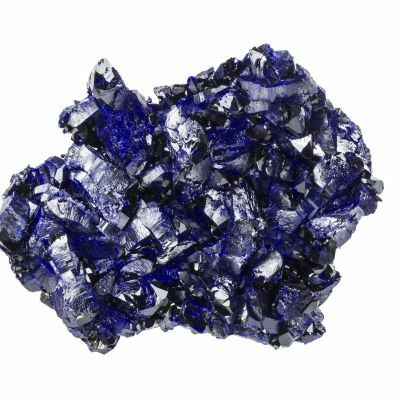 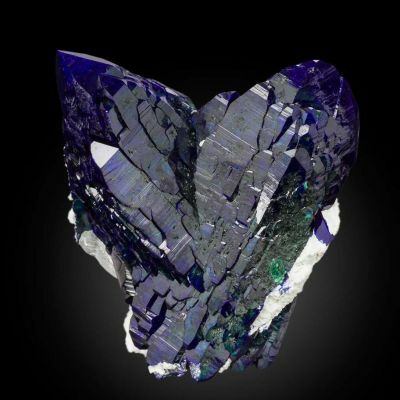 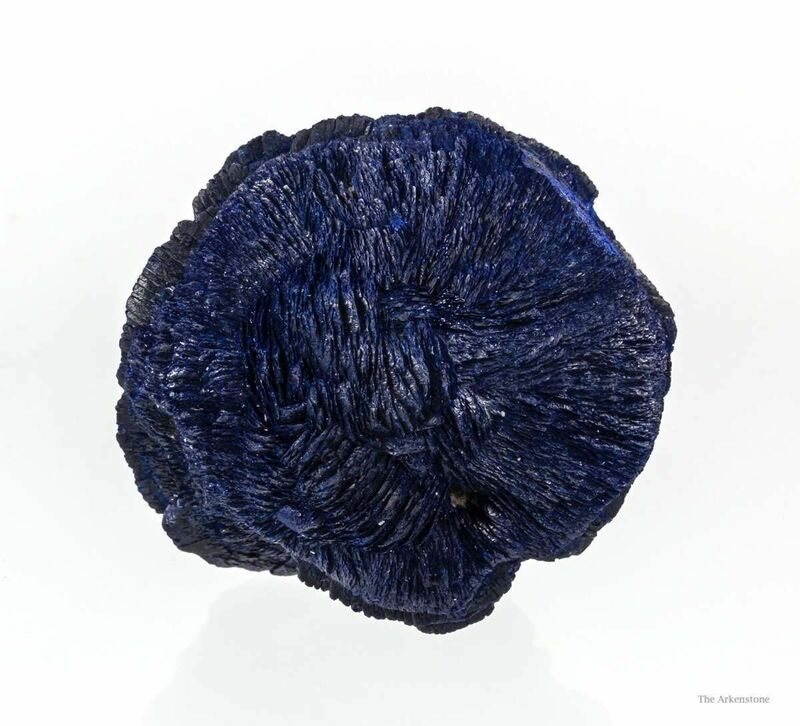 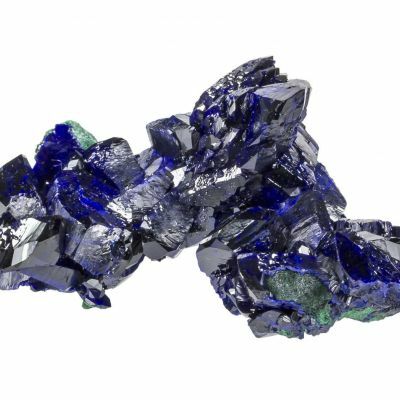 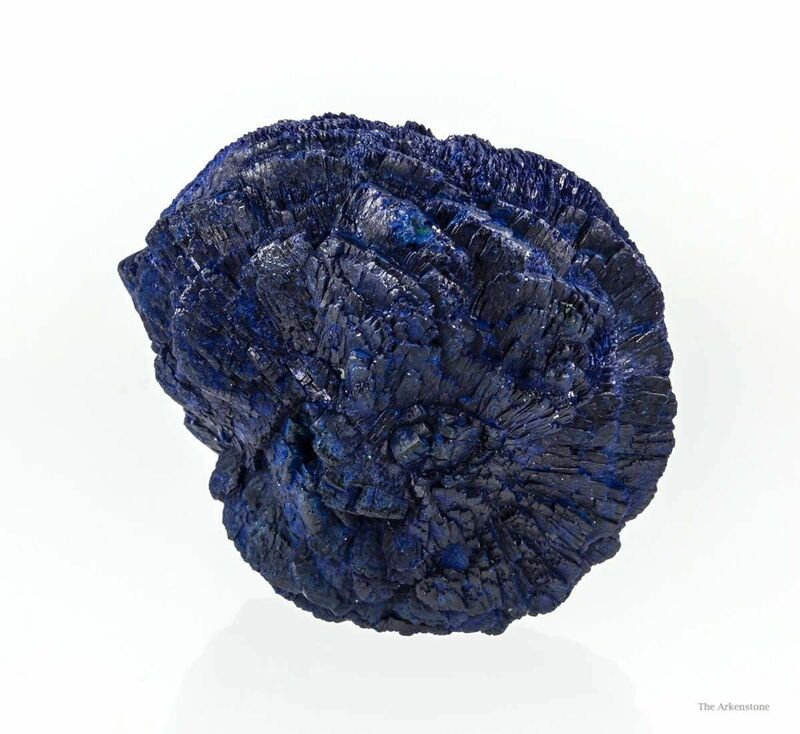 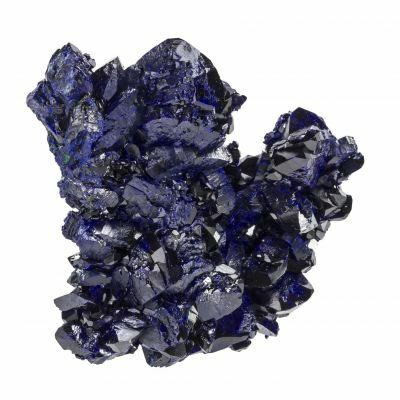 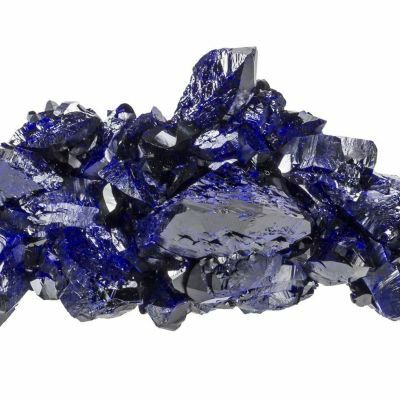 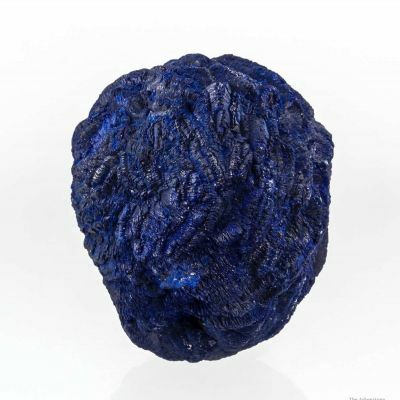 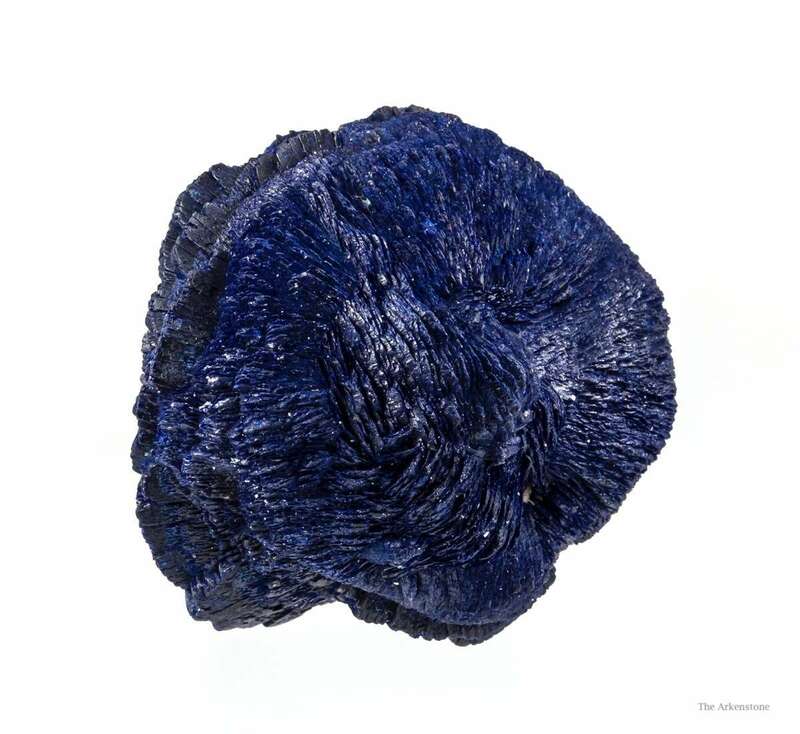 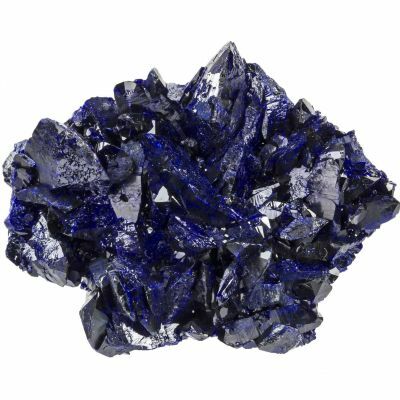 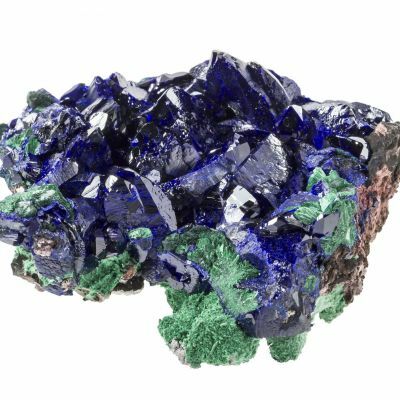 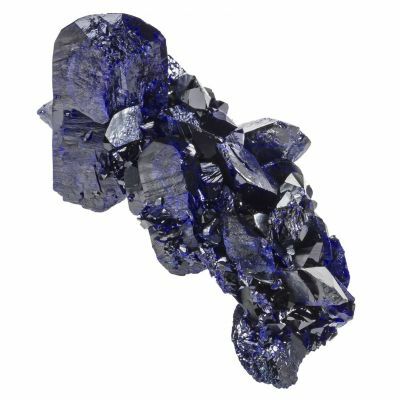 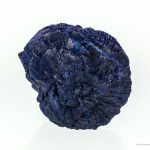 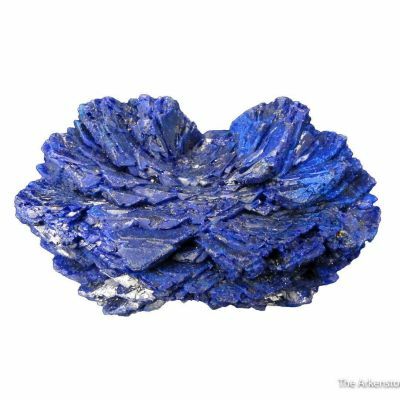 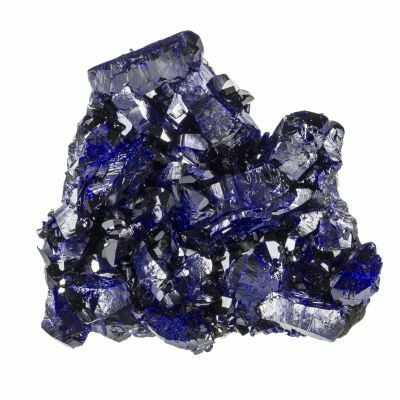 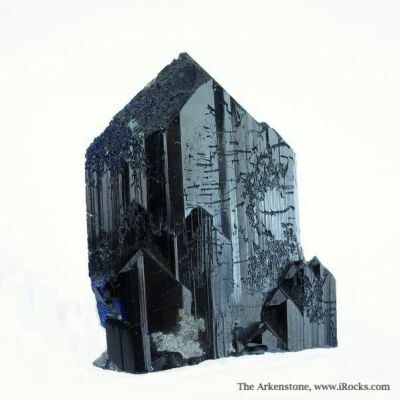 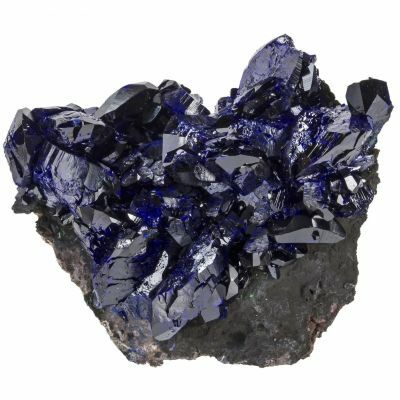 Intergrown rosettes have formed an azurite ball with a rich blue color and good luster. 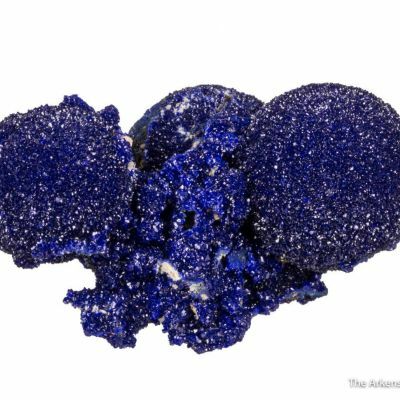 I believe that this ball is a complete floater with no visible points of attachment. 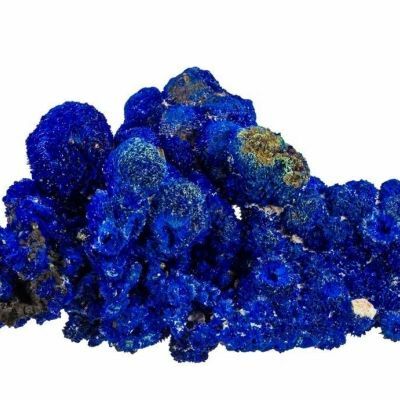 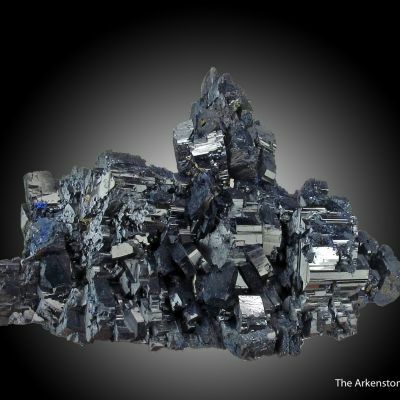 It is a subtly different style, and comes from a locality given to me by a mining engineer working in Africa (from whom I bought these directly) as "small prospect near Kakanda."